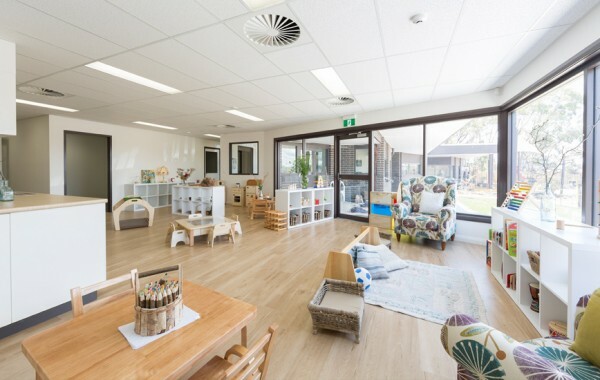 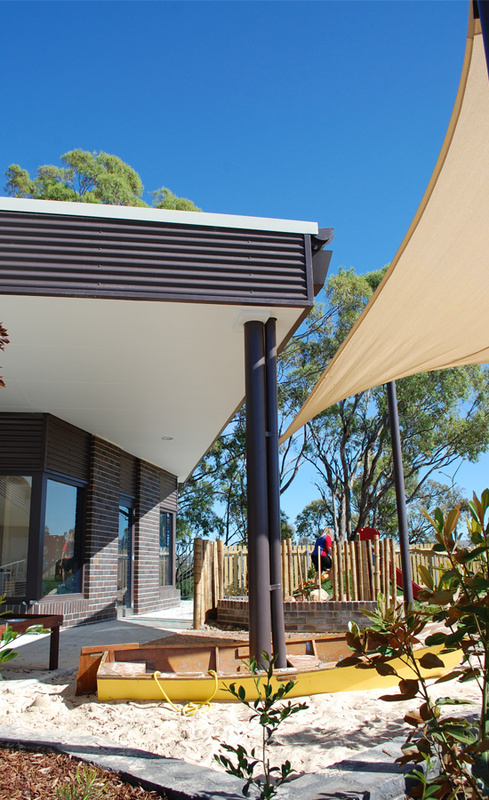 SQC Architecture have been working with the National Quality Framework for Early Childhood Education and Care since its release and are very familiar with the assessment and rating system for Physical Environments and associated quality areas. 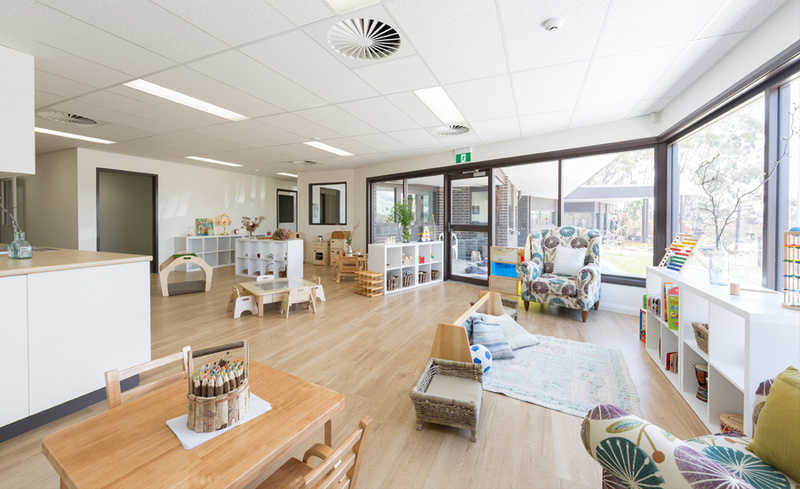 This assures we deliver high quality environments that enhance young children’s learning. 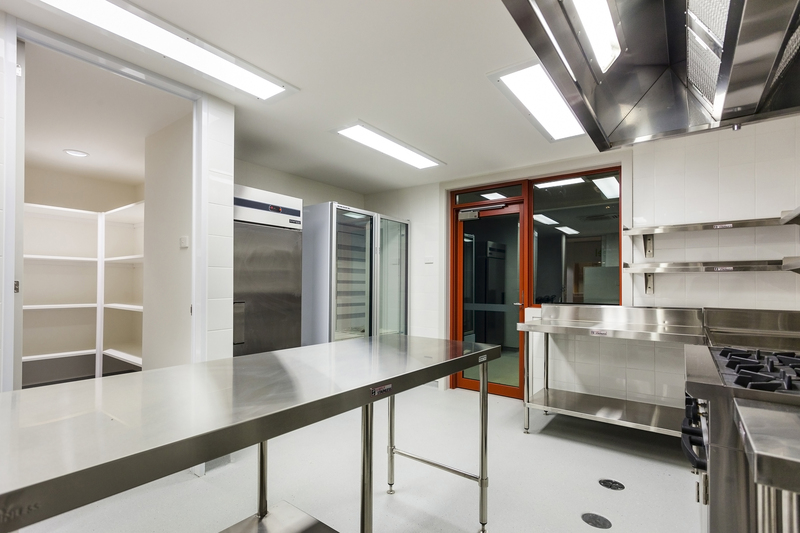 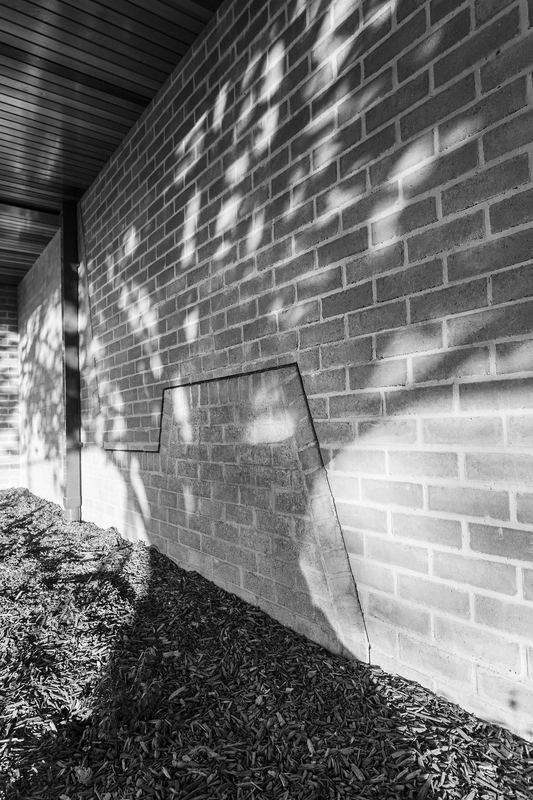 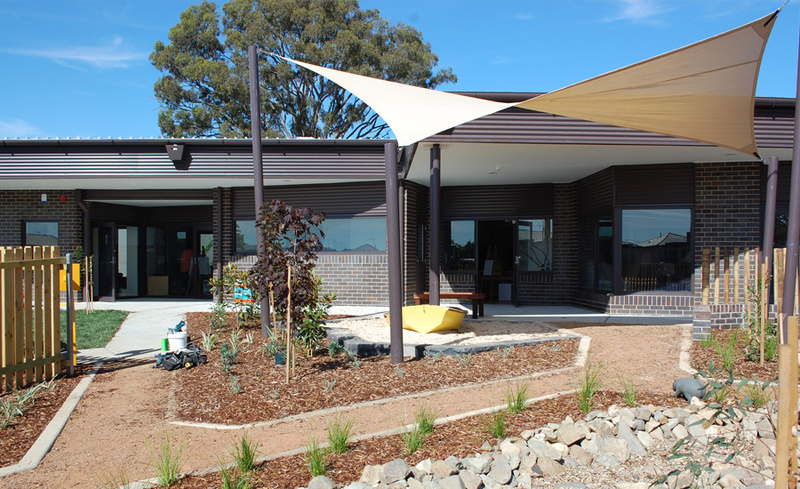 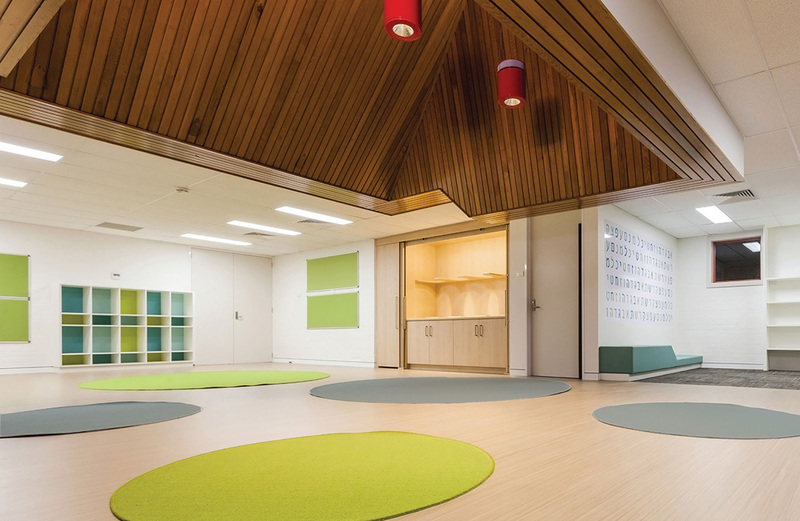 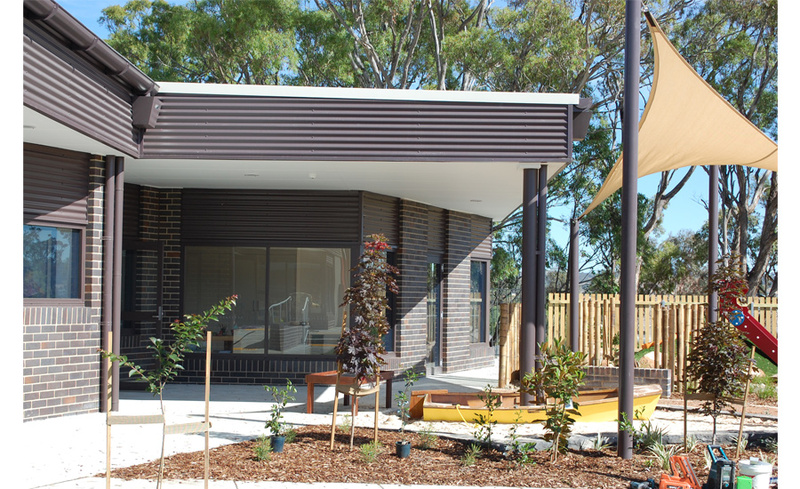 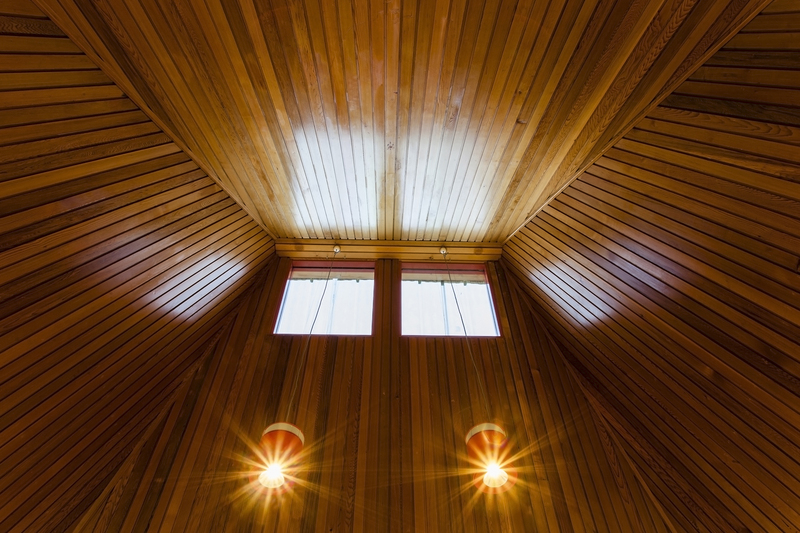 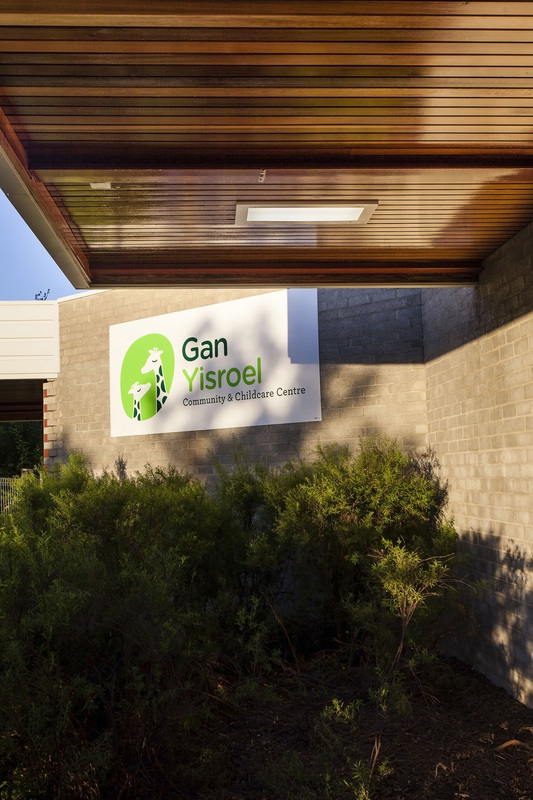 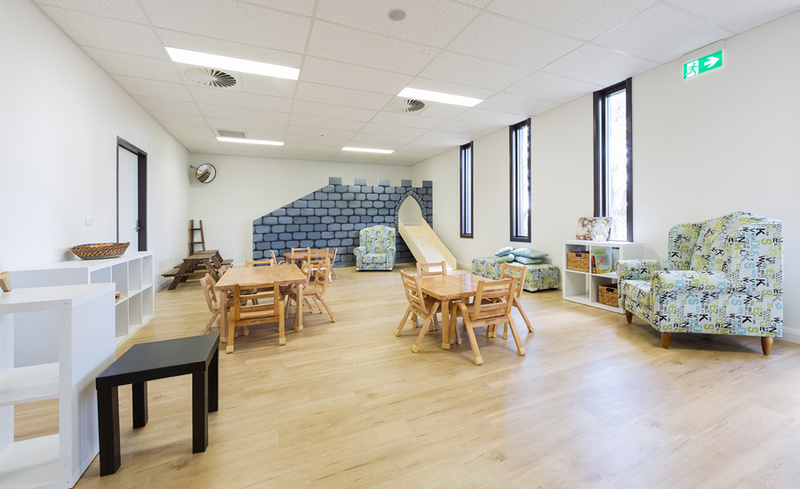 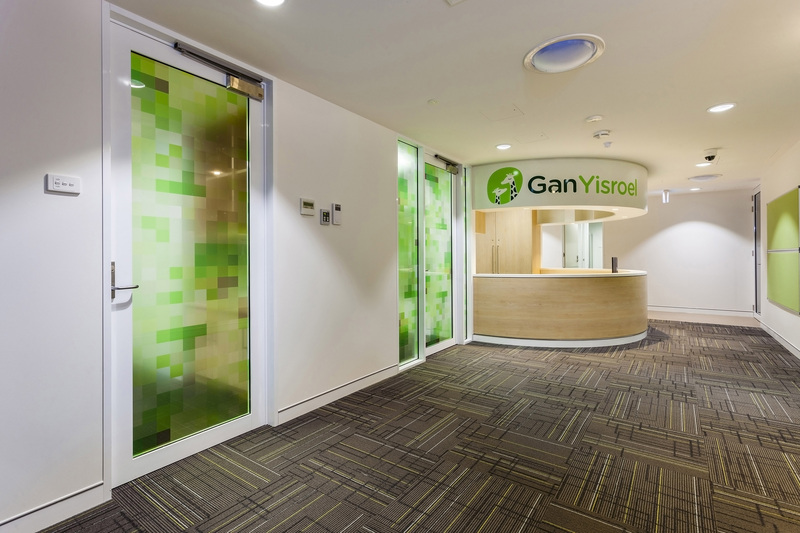 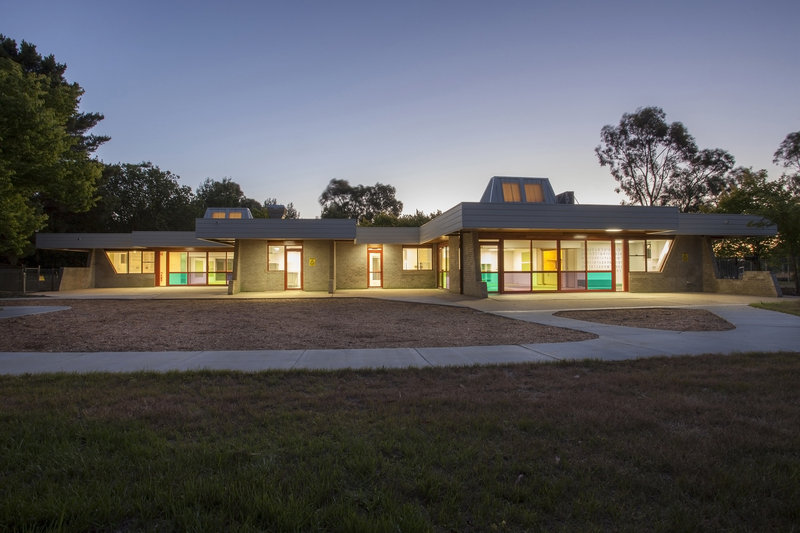 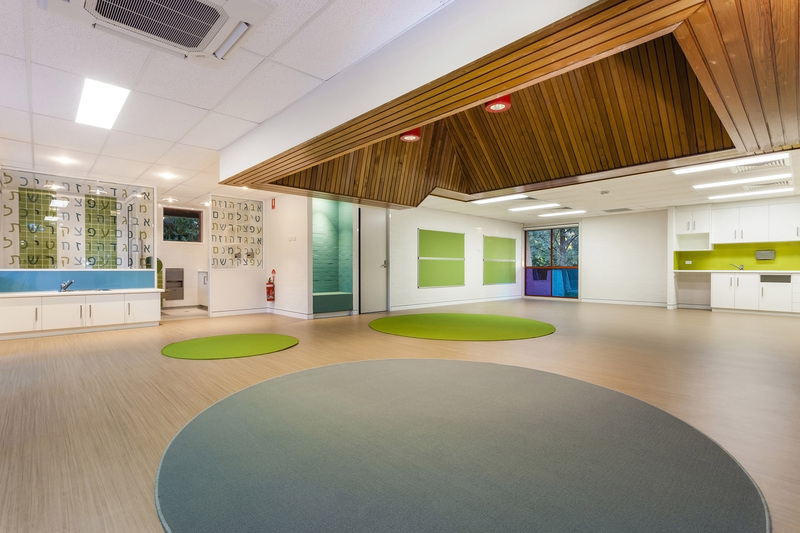 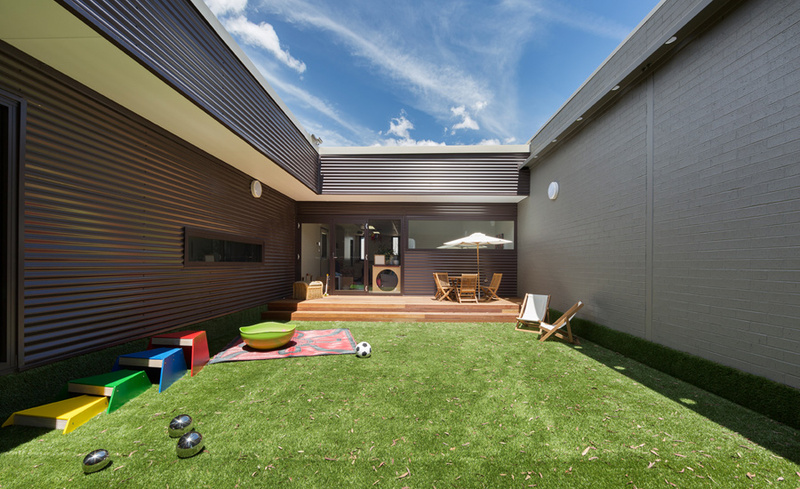 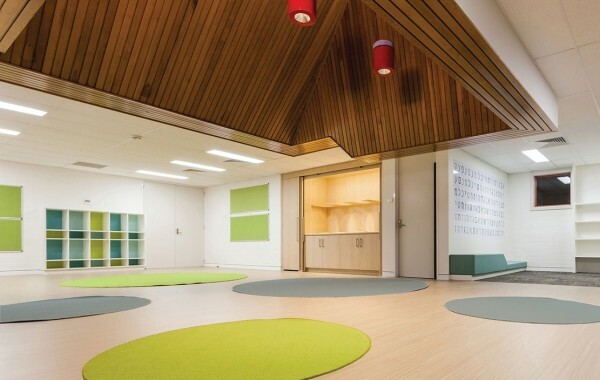 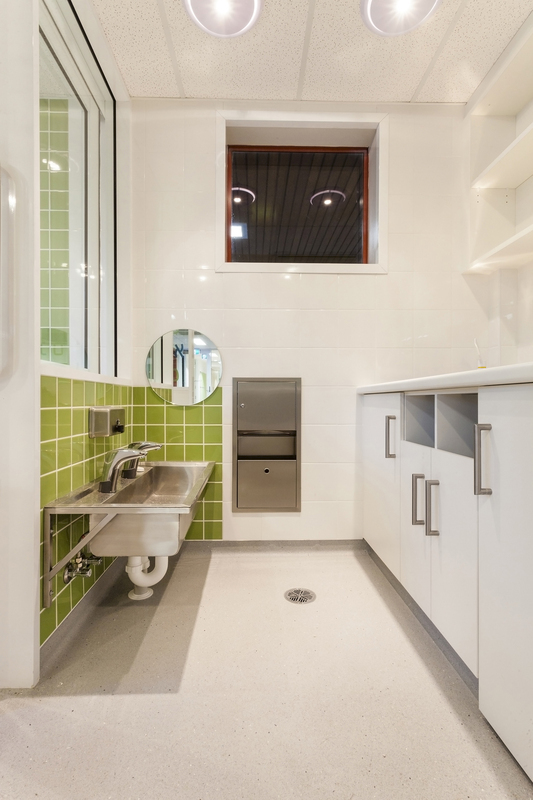 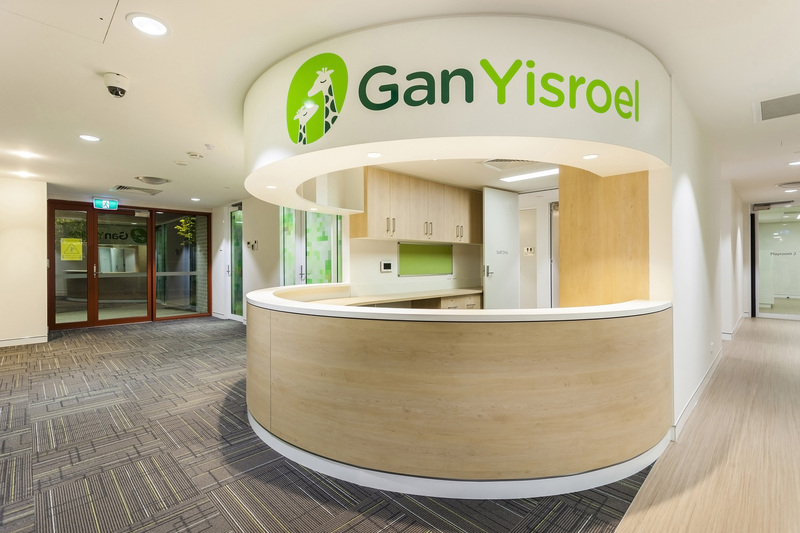 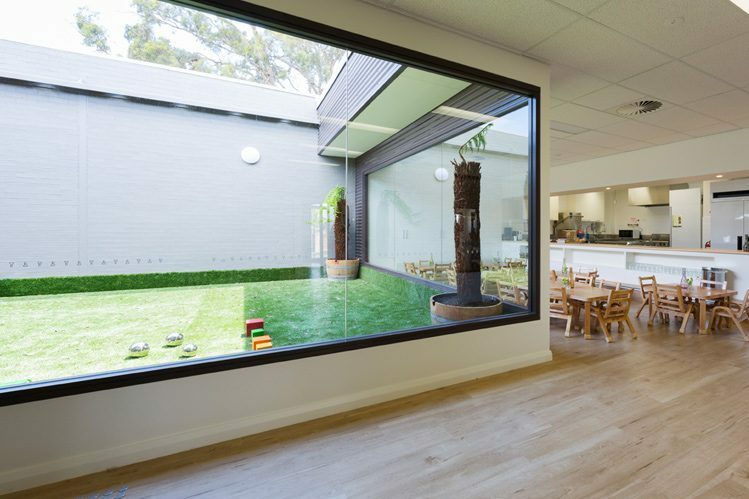 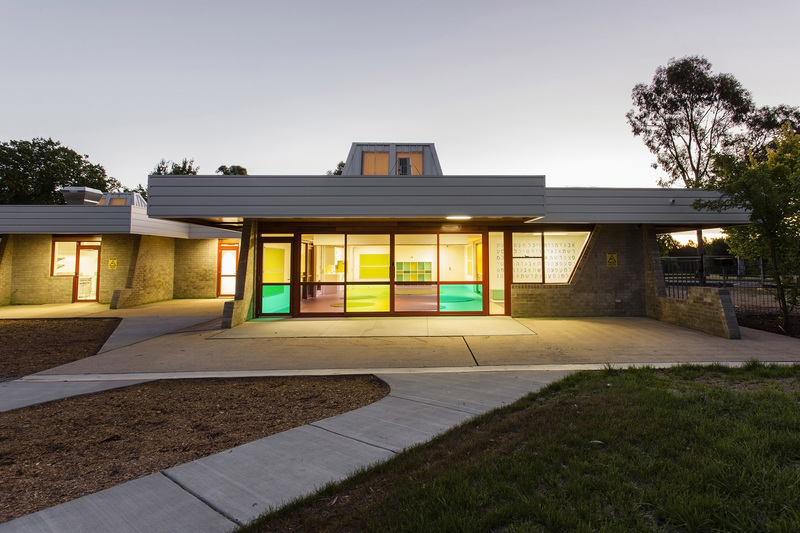 Our experience has included construction of new centres for up to 140 children, adaptive reuse of existing buildings for public and private sector providers in the ACT, NSW, QLD and Victoria.